What happens if I forget to print my e-tickets? What is an O2 pre-sale or Priority pre-sale? What is a venue pre-sale? How do I book wider seats? What are “general admission” tickets? How do I purchase group tickets for Up At The O2? Can I purchase tickets for Up At The O2 at the box office? How do I book tickets for Up At The O2? How do I book tickets for the Emirates cable car? 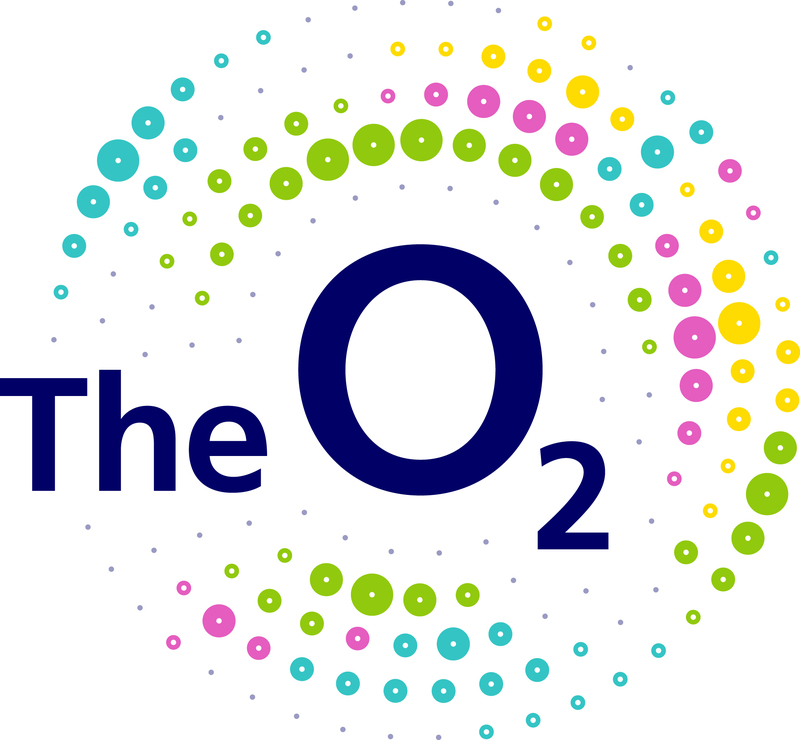 How do I book group tickets for events at The O2? Where is The O2 box office? Can I come and purchase tickets from The O2 box office? How do I buy a ticket for an event at The O2?